The pikapu 3 pack of boosters consists of micro fleece outer layers that are soft against babies bum and 2 internal layers of microfibre for absorbency that wick away wetness from baby. 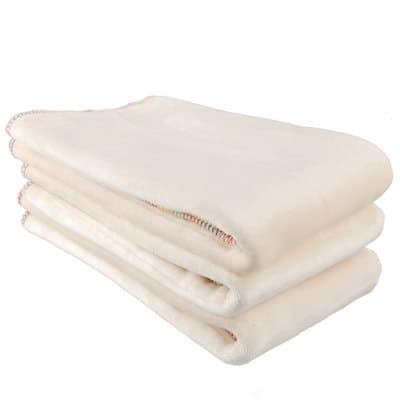 A newborn will use around 8-10 nappies per day. As the child gets older you’ll need around 5-6 per day. 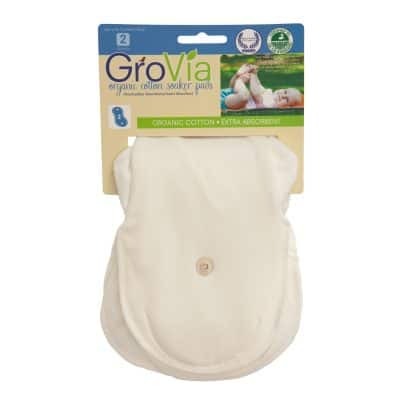 With 18-24 nappies and 6-9 boosters, you’ll only need to wash every 2-3 days. Wash booster before use. Set the sizing of your pikapu nappy before inserting the booster. Once set place booster between the flap layer and base of the nappy. There are no snaps required the booster will sit comfortably and firmly in place. 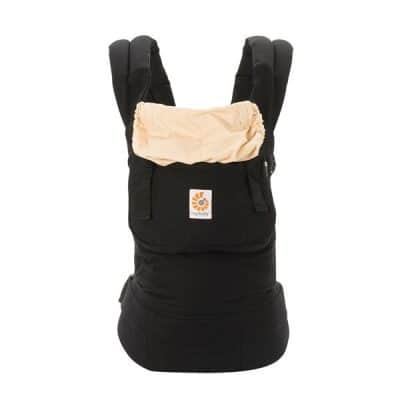 1-3 boosters will fit comfortably inside the nappy and requirements will vary depending on each baby’s individual needs. Rinse after use and store in nappy bucket (no water) ready for wash. Cold machine wash using 1/2 strength detergent. To dry, line or tumble dry (low). Do not use fabric softeners or bleach as they may affect the performance of the booster. 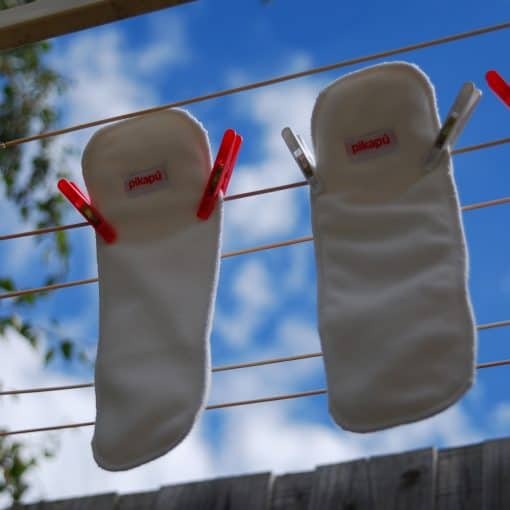 Easy to use cloth nappies that dry quickly and are "dad-friendly"